This is a list of events we’re attending with our stall in the near future. Biddenden TractorFest and Tasting Event at Haywards Farm Shop, Hadlow on 19th. 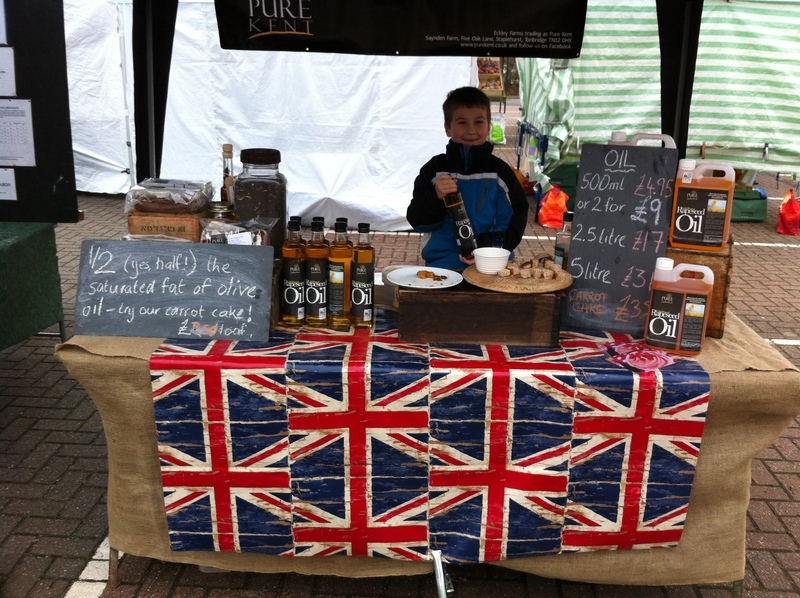 At a wintry Tonbridge Farmers’ Market!